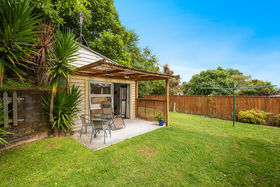 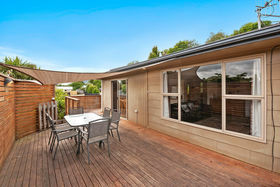 Situated across the road from Taupo Intermediate and zoned for Hilltop School. 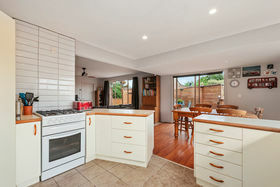 This inviting family home sits on a large 1052sqm (more or less) section. 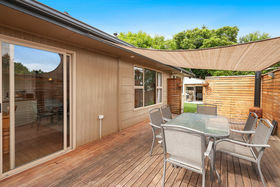 With open plan living and spacious decking you are spoilt for room to play and entertain all year round. 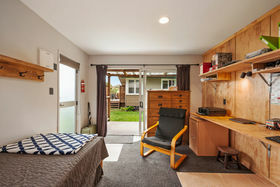 Three double bedrooms and a newly renovated sleepout is a bonus for growing teens, guests or office space. 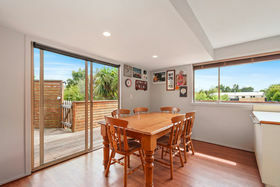 The vendors are highly motivated and all serious buyers welcome.